Finely crafted websites made by hand, delivered with pride. Our success is defined by the results we produce for our clients. Ever since he was 8 years old all Robbie Knievel wanted was to be like his father. And he did. In record fashion. For over 5 decades Robbie Knievel quietly became the most decorated jumper of all time, jumping over 350 times, breaking over 20 world records and pushing the limits farther than anyone ever had done. 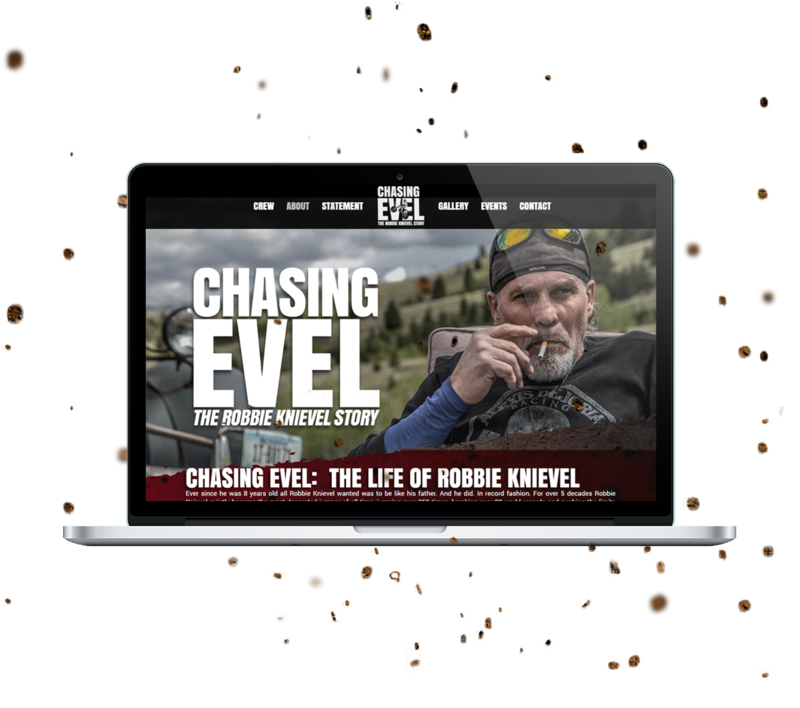 Purple Pig designed a website that helped illustrate the ‘gritty & tough’ look and feel of both the movie and character. Right down to the font style, the website was meticulously designed to match the theme of all marketing materials used in promoting the motion picture. Savvy entrepreneur, Hillary Shearing, was looking to take her nutritional coaching business worldwide when she contacted Purple Pig to help with brand development. 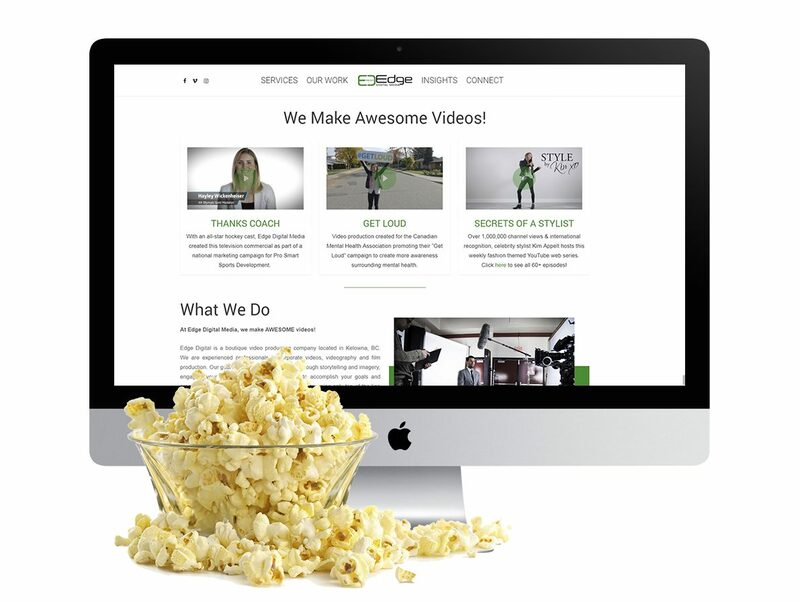 Since then, My Awesome Foods has become one of the fastest growing nutritional coaching businesses anywhere, and their entire business is built exclusively online. Post-launch, the company yielded thousands of visitors per month through social media channels and word-of-mouth advertising. 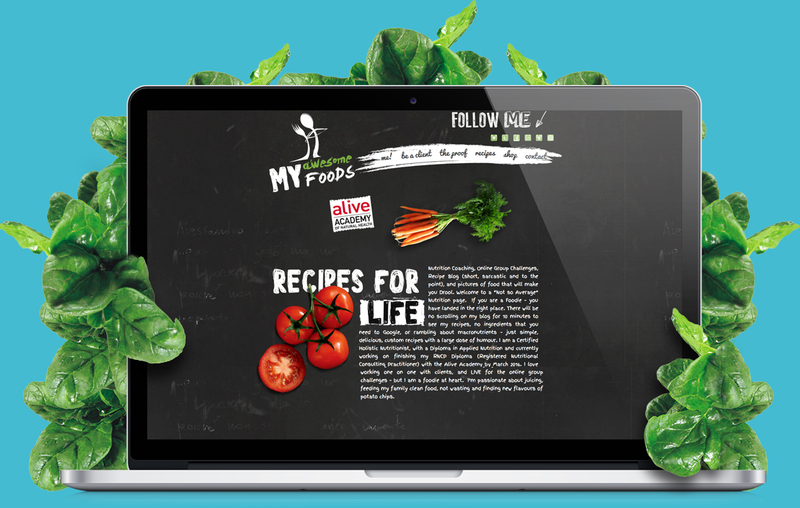 The company was so pleased with the initial result, they asked us to further develop the website to facilitate online purchases, which has been a game changer for the My Awesome Foods brand. A New Website Delivered Piping Hot! The Pizza King recipe has been serving the province of British Columbia for over 30 years. 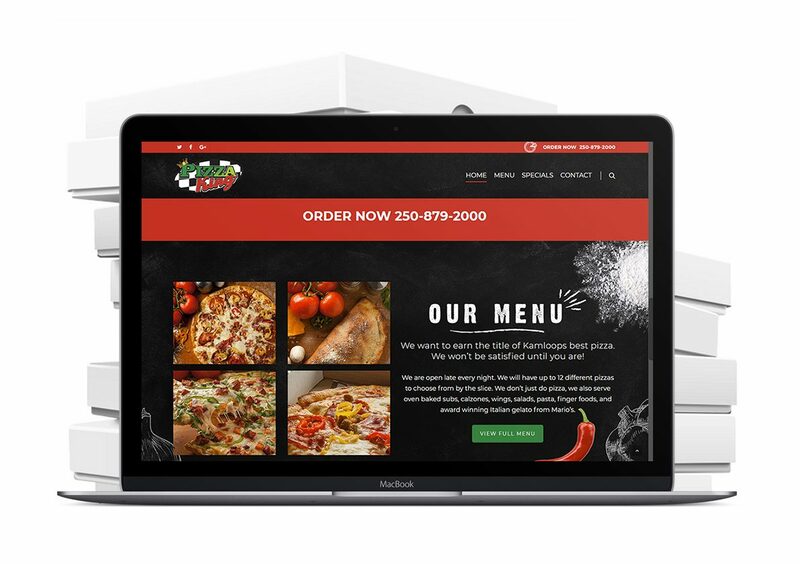 Pizza King needed a fresh new website to show off their products and drive sales across all demographics. With a vast majority of their website users accessing their site via tablets and smart phones, we created a rich mobile user experience for this eye-catching website. 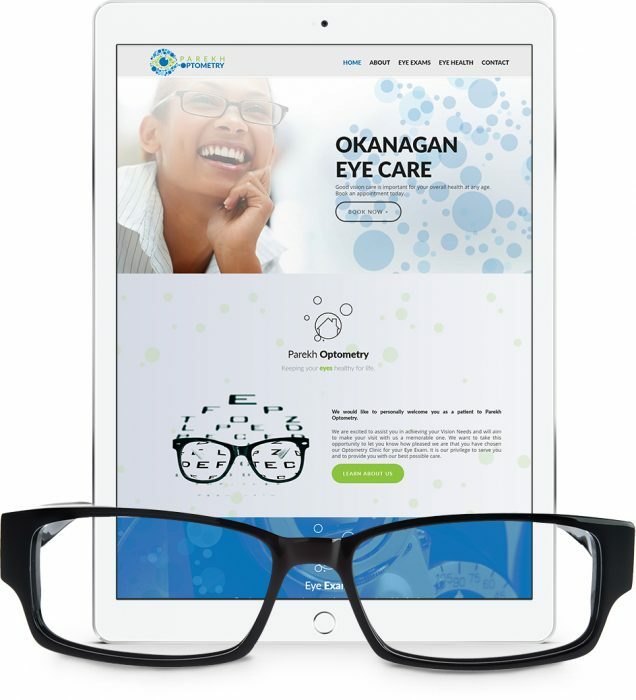 We love creating brands from scratch, which is why we jumped at the opportunity to work with Parekh Optometry. 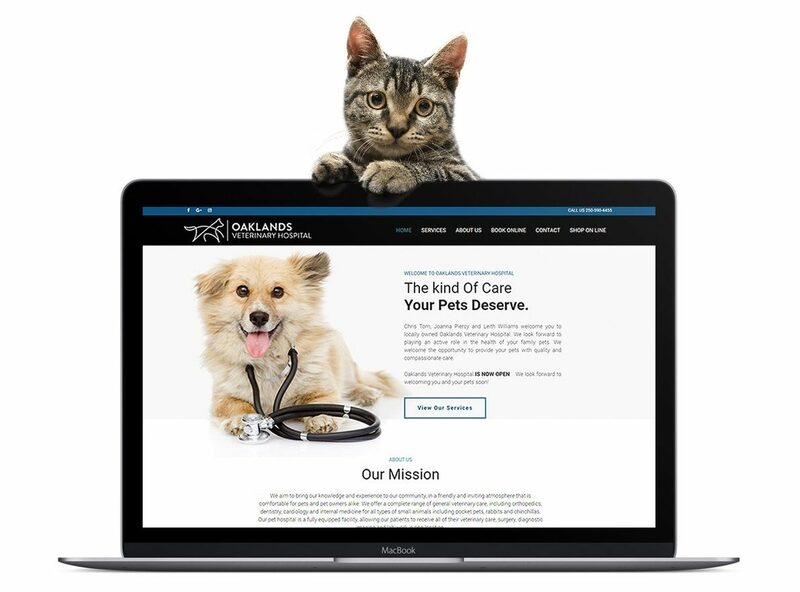 Our team began with a logo design, which led to the inspiration & design of many supporting graphics for the website as well as accompanying materials used in promoting their brand. Giobean envisioned carrying their European café-style charm into a digital version of their establishment. Their bustling location wanted to offer customers the option of purchasing their freshly roasted coffee beans and commercial grade machines online. We were thrilled to have been given the opportunity to work alongside this well-established brand in our local community. 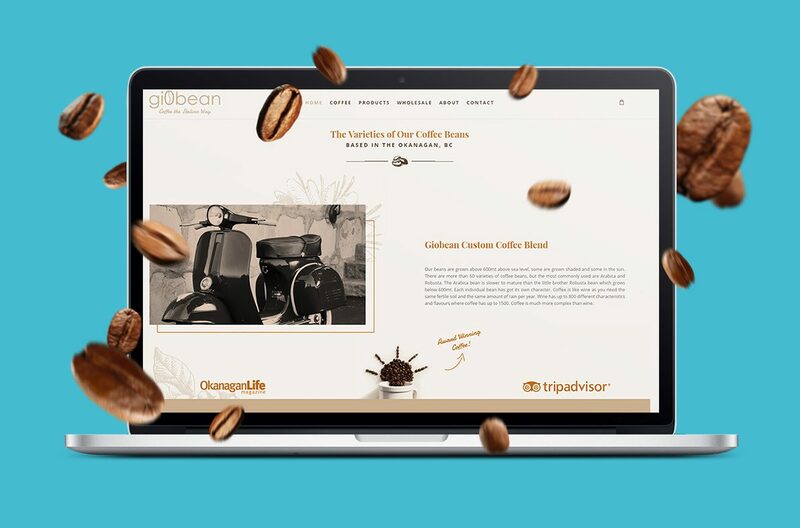 Our creative team was successful in developing a visually compelling website that captured the essence of the Giobean brand. There is more to choosing an investor than selecting the term sheet with the highest valuation. Vancouver Founder Fund understands that strategic capital, in its true form, extends the founding team’s capacity. 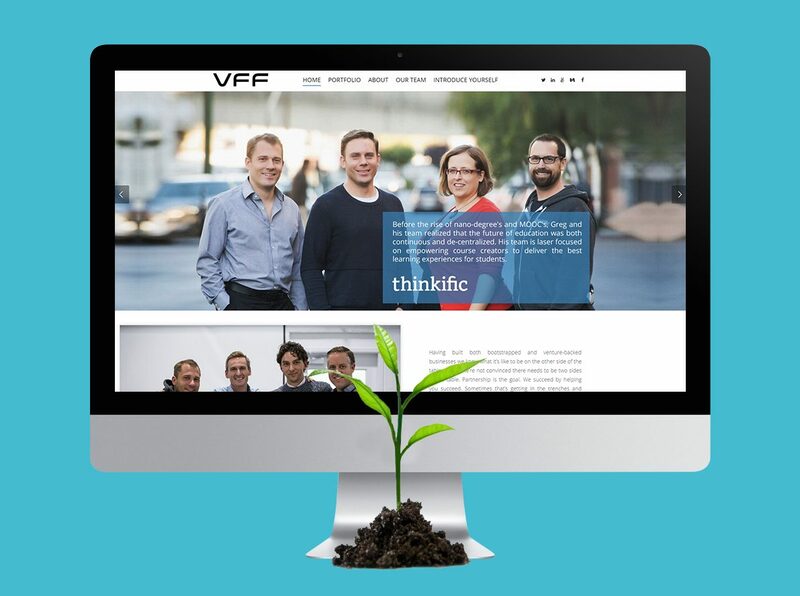 VFF contacted Purple Pig to take on a website redesign project to improve the organization’s online image and reinforce its mission statement. We delivered, with a contemporary website that accentuates their distinct business model. A Vibrant New Website for a Start-Up! Chris Tom, Joanna Piercy and Leith Williams recently teamed up to open an all new veterinary clinic in Victoria. They called on Purple Pig to help build on their branding, which was still in its infancy stage at the time. The new website facilitates online appointment booking and product ordering. This Okanagan-based boutique video company called on Purple Pig to redesign its aging website. Our design team was able to bring Edge Digital’s stunning portfolio to the forefront while promoting the talents that set them apart and make them leaders in their industry. Complete with video sliders, video galleries and custom forms, the refreshed website is refined and modern with a unique look and feel that is as individual as they are. InArtifex continuously strives to lead the industry in architectural design and drafting. The company creates your vision through a process of collaboration and dialogue, to produce a set of highly detailed plans. 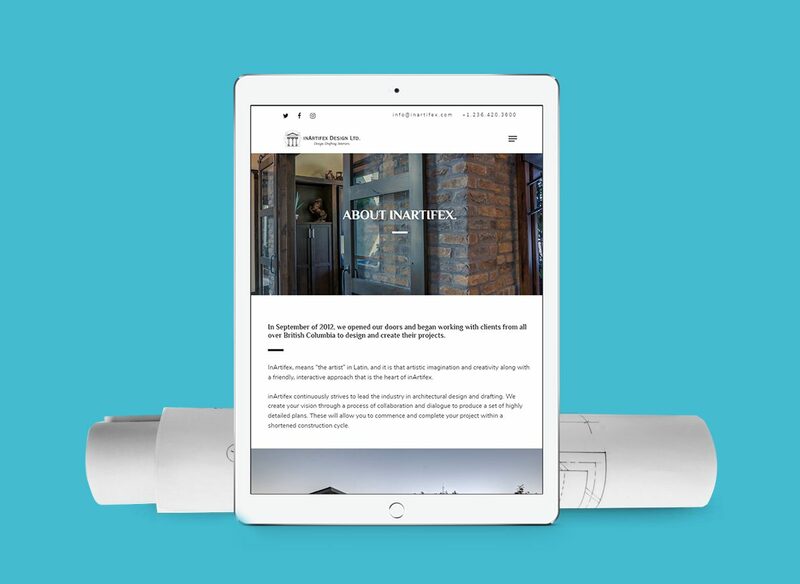 As a company that aims to impress its prospects with their design portfolio, it was imperative to create a website that could accurately showcase their strengths in design, planning and architecture. 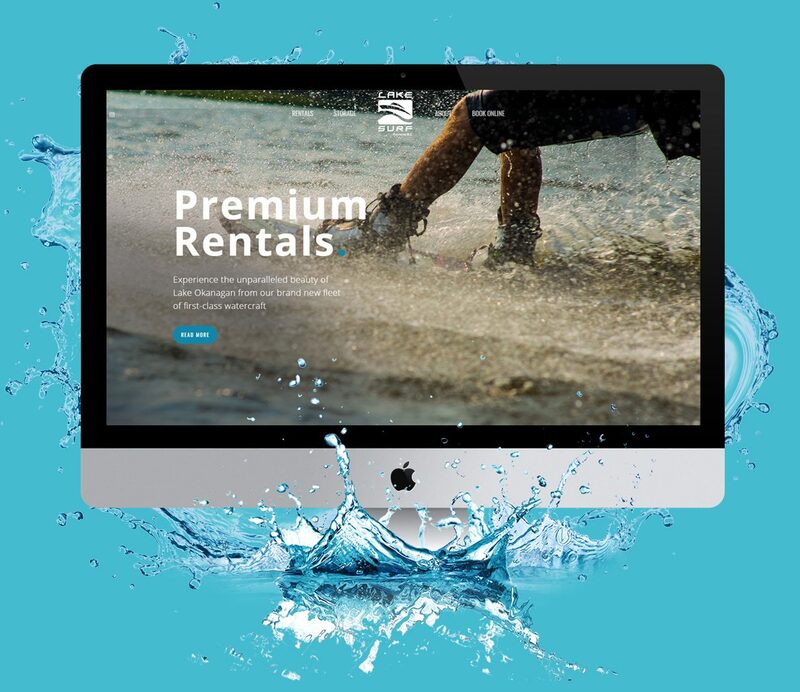 This newly established Okanagan water sports rental business wanted to make a splash in this competitive industry. The client contacted Purple Pig to build a website that could showcase and communicate the vast array of services and high-quality products they provide. A Cool & Refreshing Look for a Microbrewery. At BC Brew Co., beer is more than a refreshing beverage to enjoy after a long day – it is their way of life. 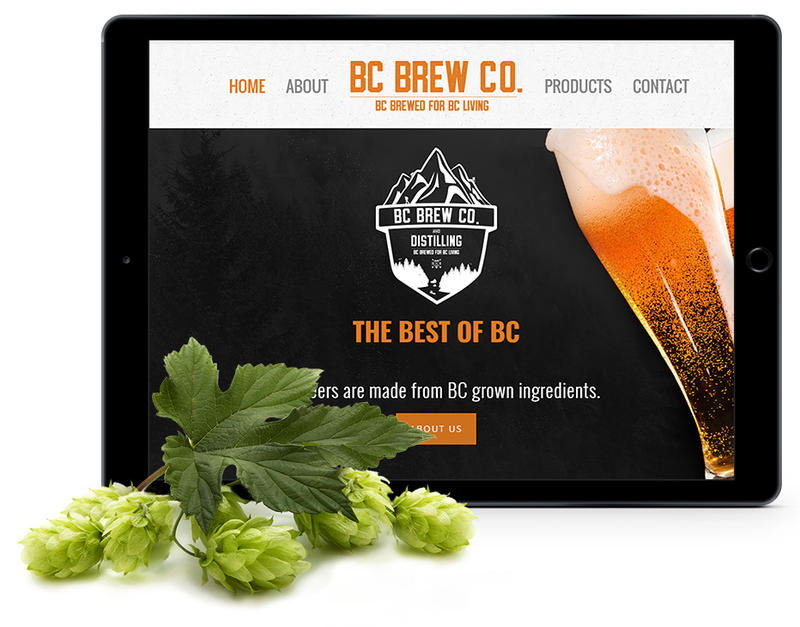 The company’s beers are made from BC grown ingredients, and they are committed to bringing you the best that British Columbia has to offer in every sip. The company approached Purple Pig to design a website that could help portray an image of youthfulness and fun to help appeal to their target audience. Request a quote for your project now!